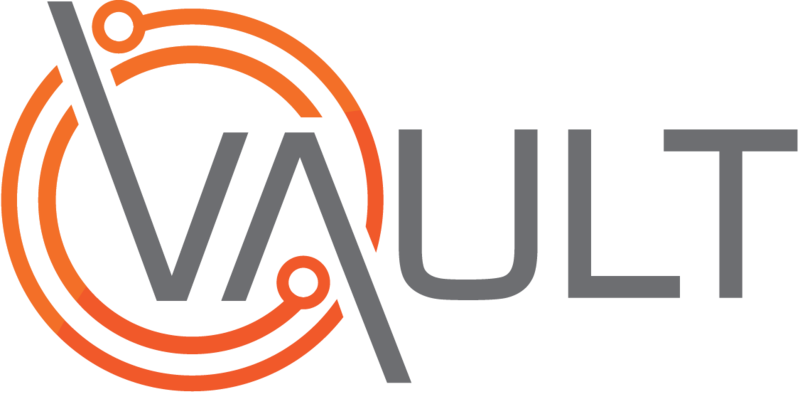 With the release of Vault 7.8.1, customers can now use post-control scoring for impacts. This provides the ability to score each impact individually after control measures have been applied to a risk, allowing a more accurate method for calculating the Residual Risk Rating. However in order to take advantage of this new functionality it must first be enabled and user profiles updated. Click/Turn On the Post-control scoring for Impacts check box. Select the appropriate Access Group. From the resulting User Authorization Groups Pop-Up. Go to Risk Assessment and Open the Tree. Open the Risk Detail Tree. Click the "X" to the left of Impacts Until it displays as "W". The normal risk assessment process is generally made up of Adding new Risks, Inputting Risk analysis data/Scoring and adding Control Measures to manage the risk. Now you can apply the scoring algorithm post implementation of control measures, providing a more accurate method for calculating the Residual Risk Rating. At the Add Control step you can now stipulate which Impact has been addressed by the Control Measure. This is done via an additional drop-down field called "Impact Addressed". Result: The Control measure is now added to your control Library just as before. Important Note: Adding a Corrective Risk Score is no longer done at this point. This is now pre- populated into a new "Impacts" tab. Expand the required Impact to review the control measure(s). Double Click on the Impact selected. Proceed to re-scoring the Probability and Consequence for the corrective risk score. Result: This populates the Corrective Risk Rating and calculates the post-control Residual Risk Rating, which will relate to the highest of the scores. This new method of scoring post implementing control measures can also be applied to Existing Risk Assessments. From the "Control Measures" tab. Double click on the required measure in the table of controls. In the resulting "Add/Edit Control" pop-up.